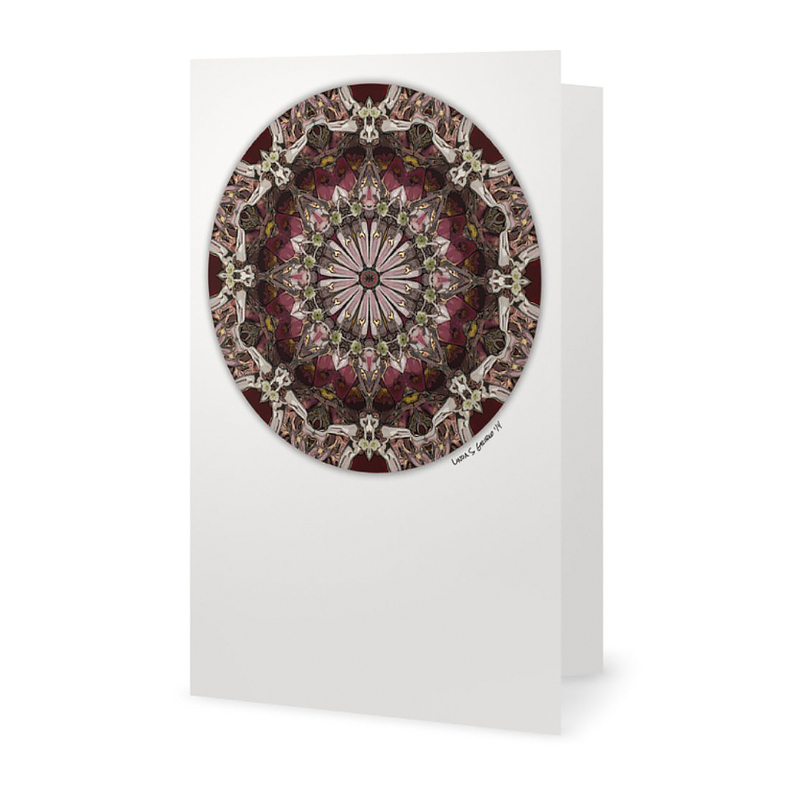 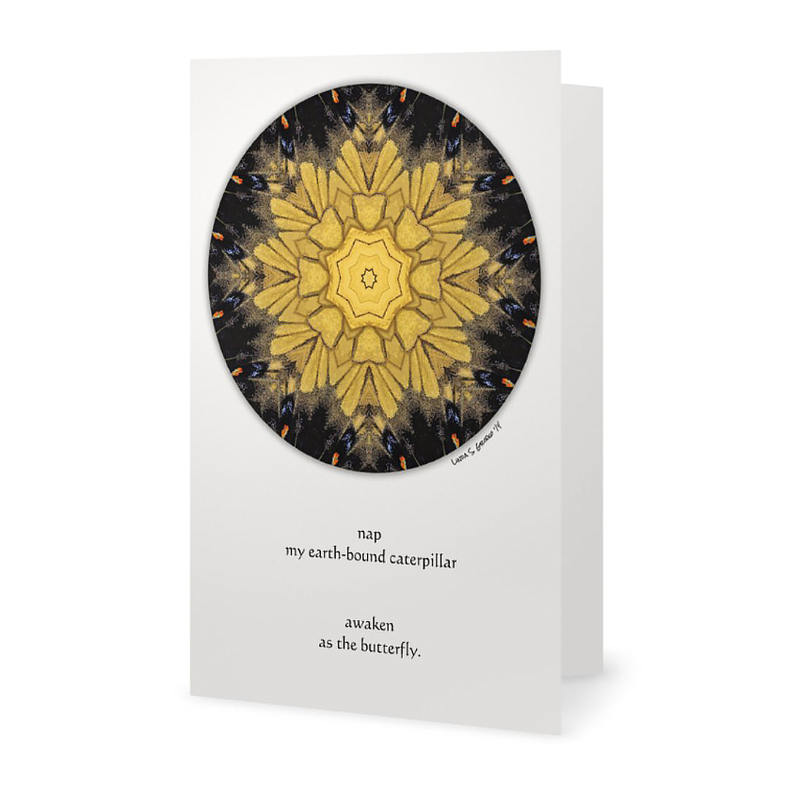 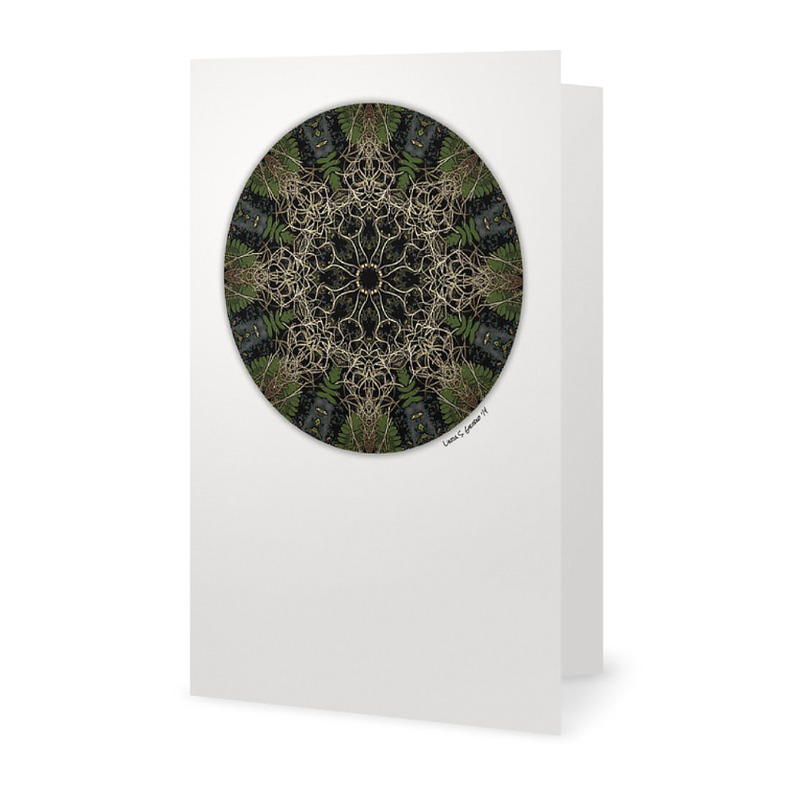 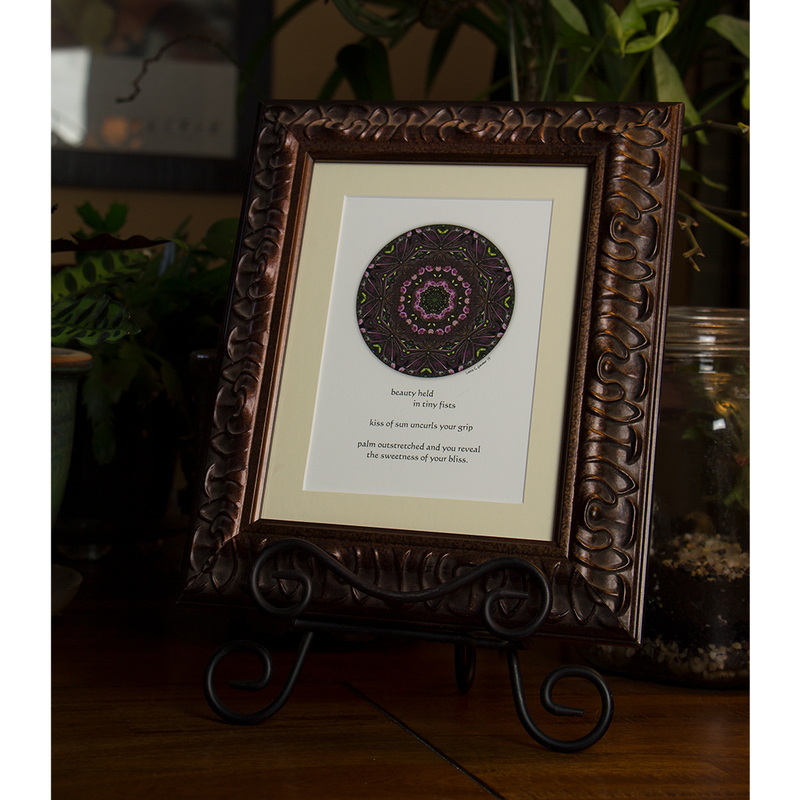 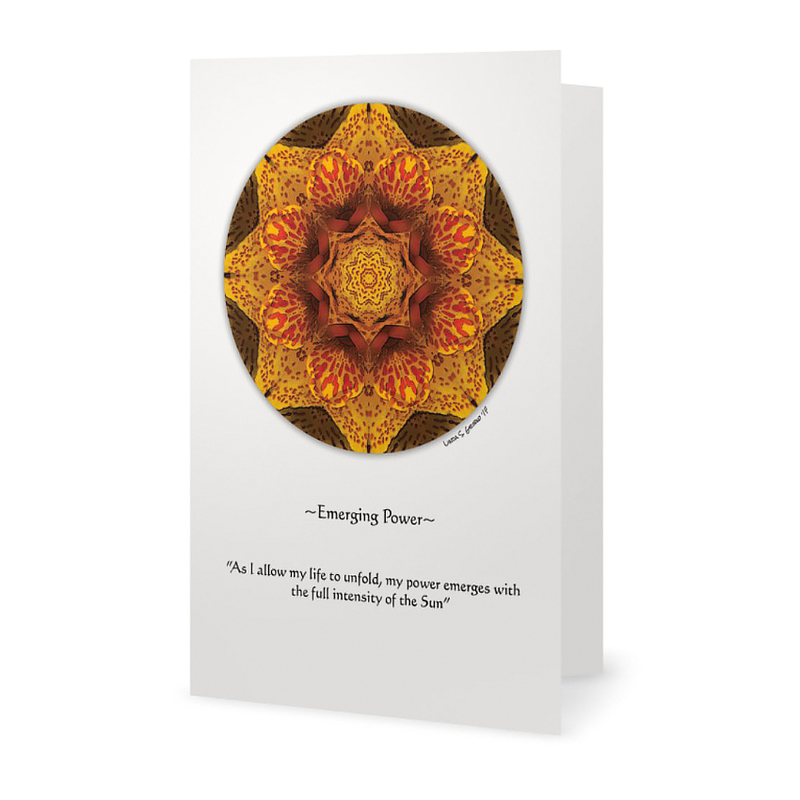 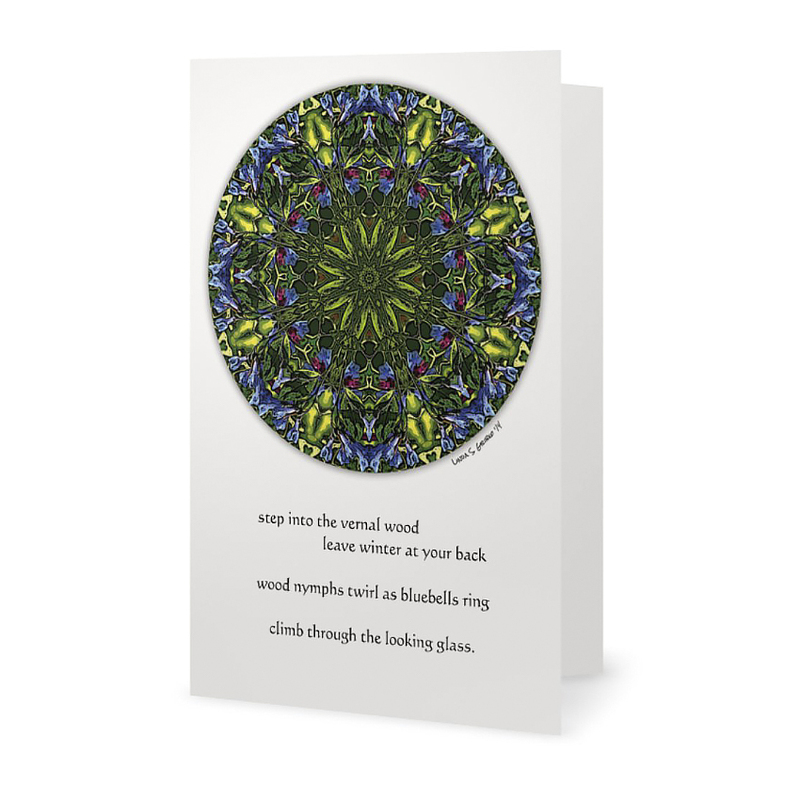 Each set includes seven cards with mandalas and simple affirmations printed on front. 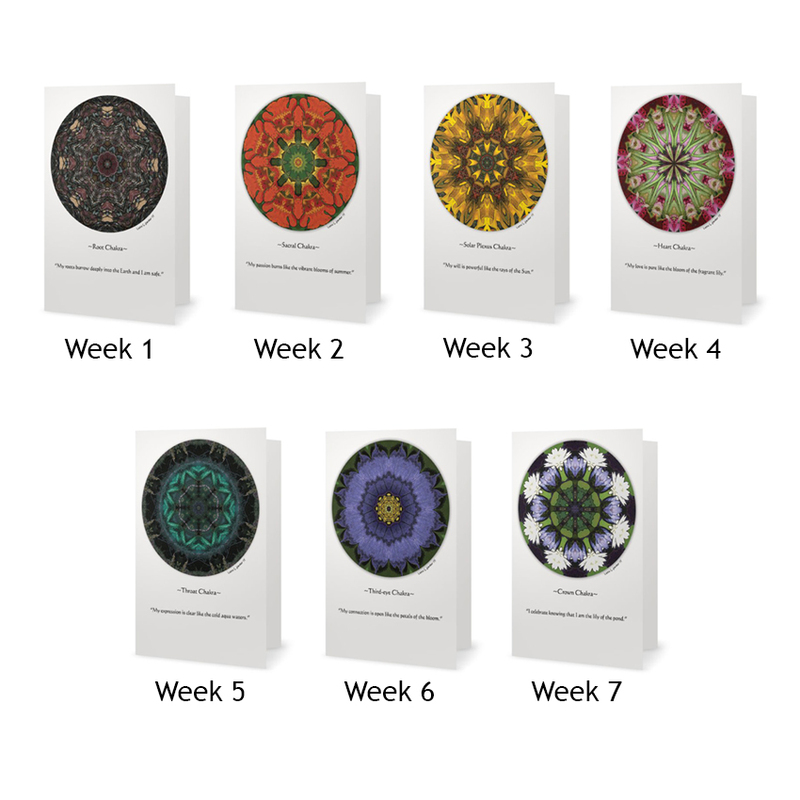 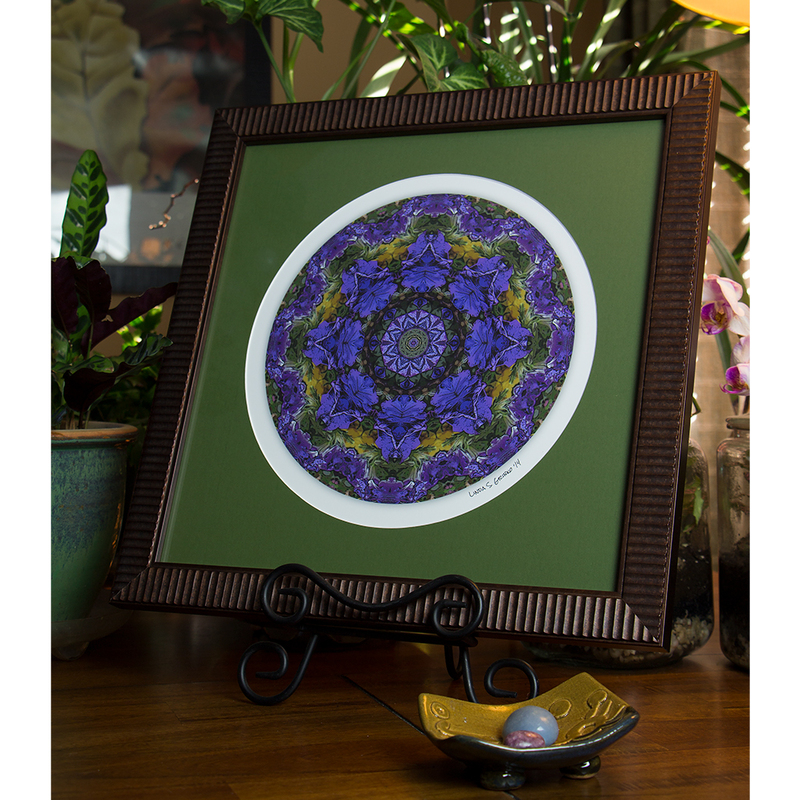 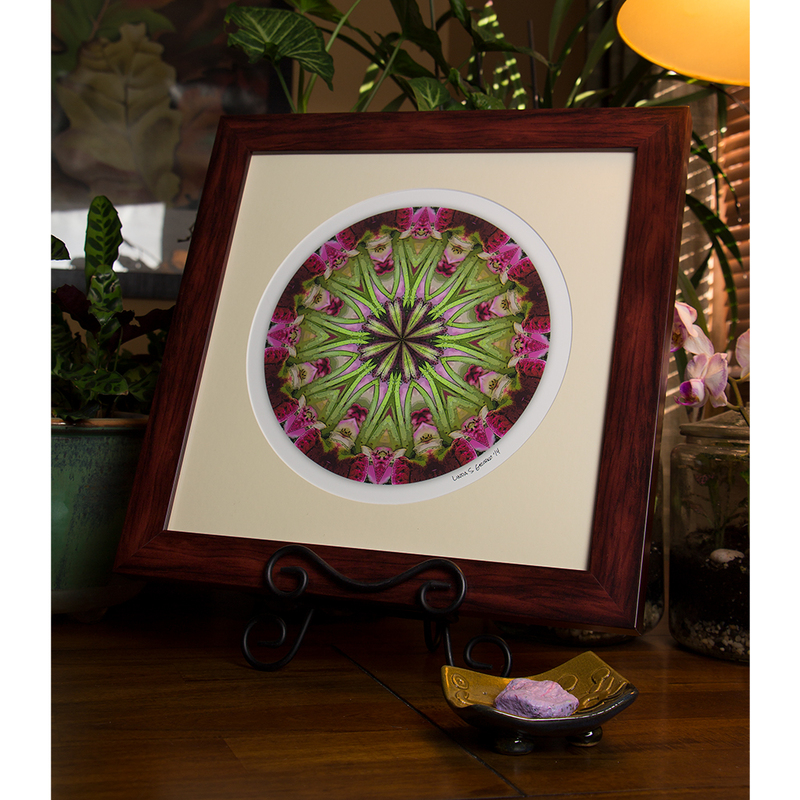 You can choose a chakra themed set or one that features vibrant reconstructed flower mandalas. 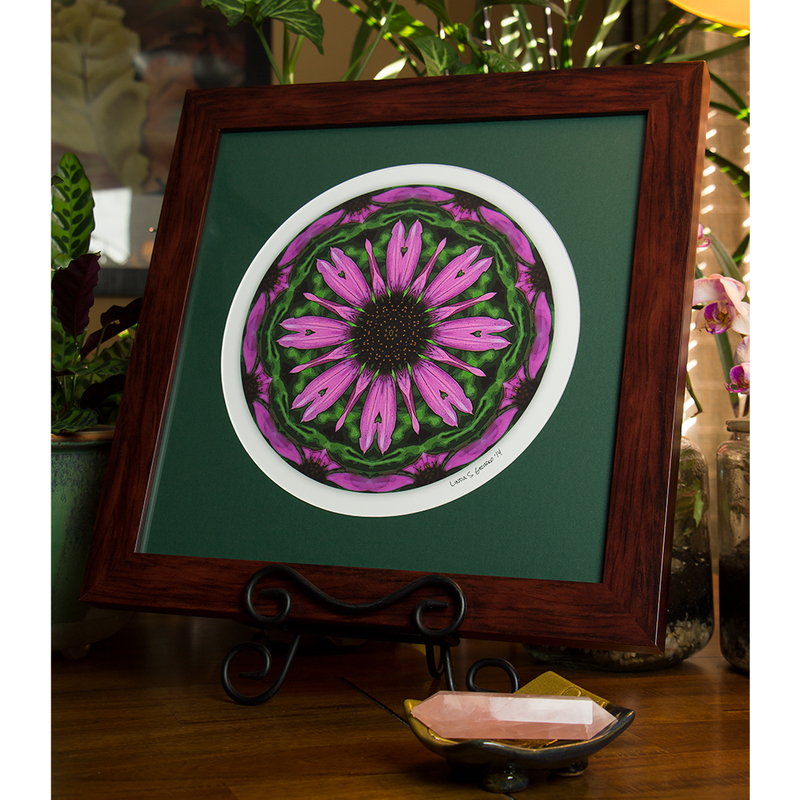 Both sets are priced at only $15 each. 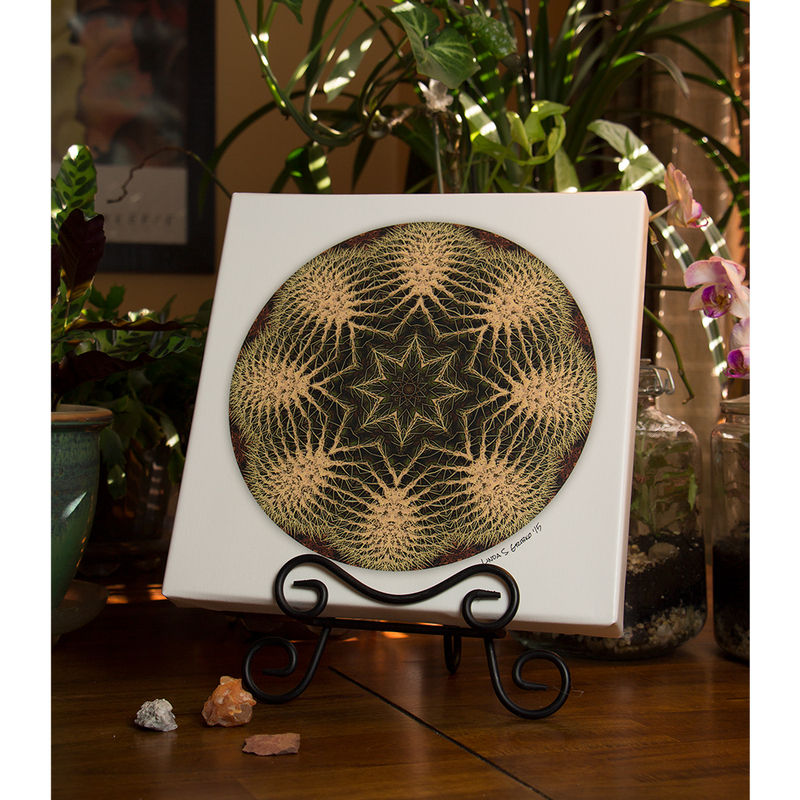 These are very nice for use on an altar. 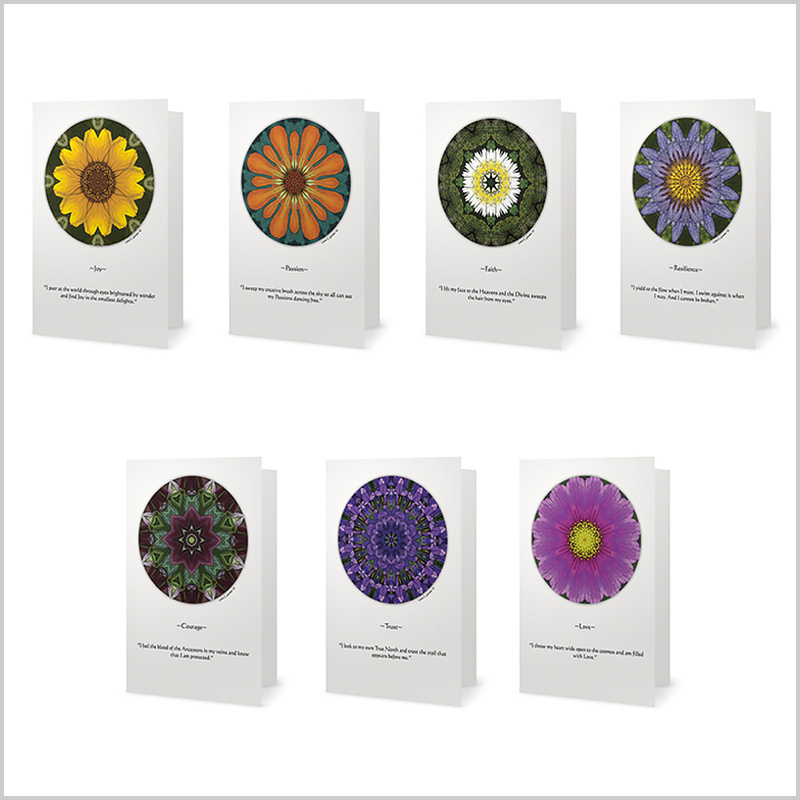 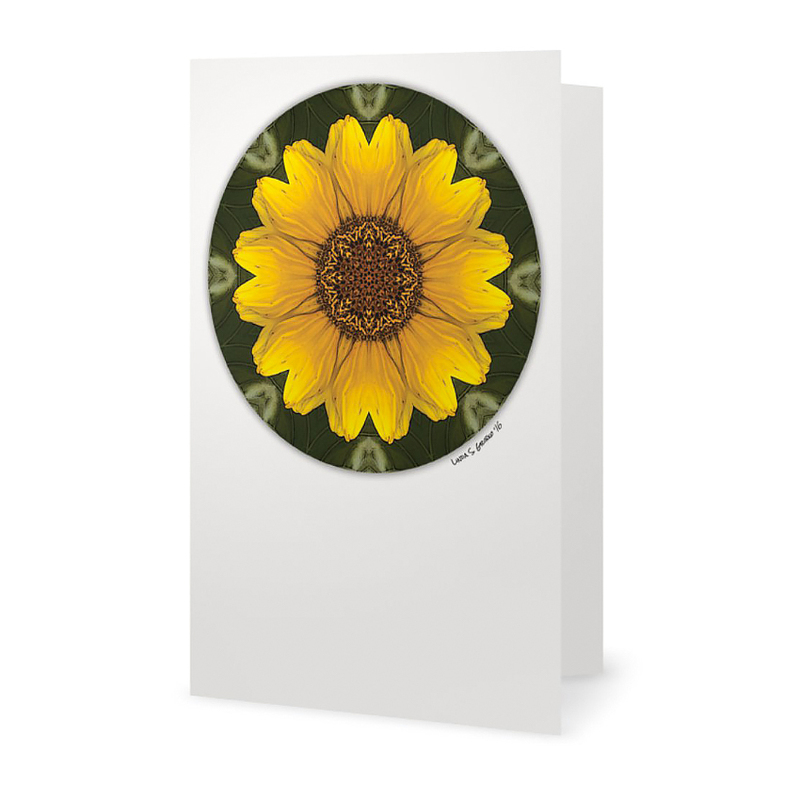 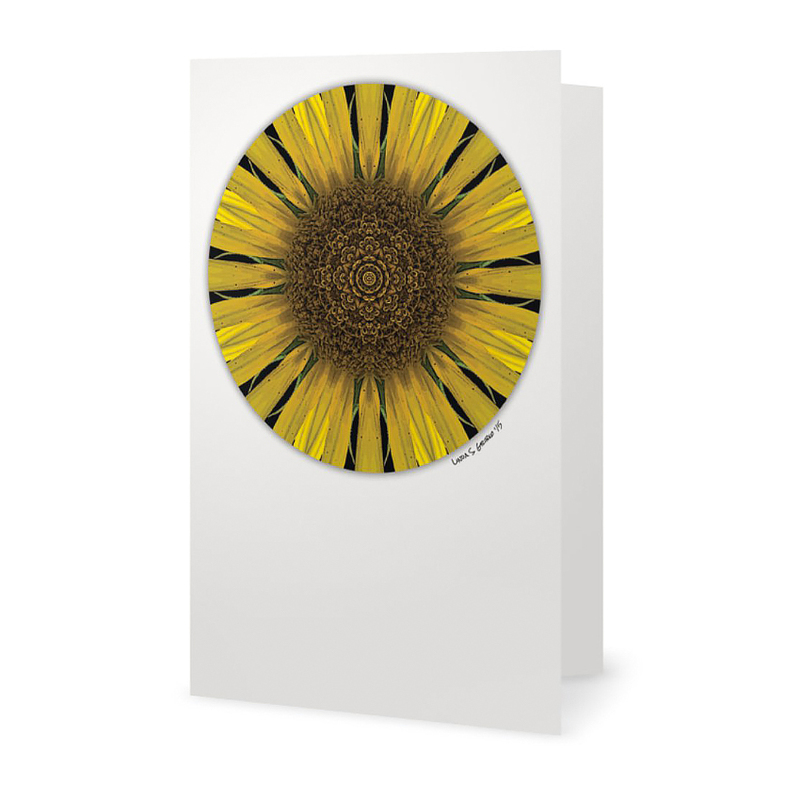 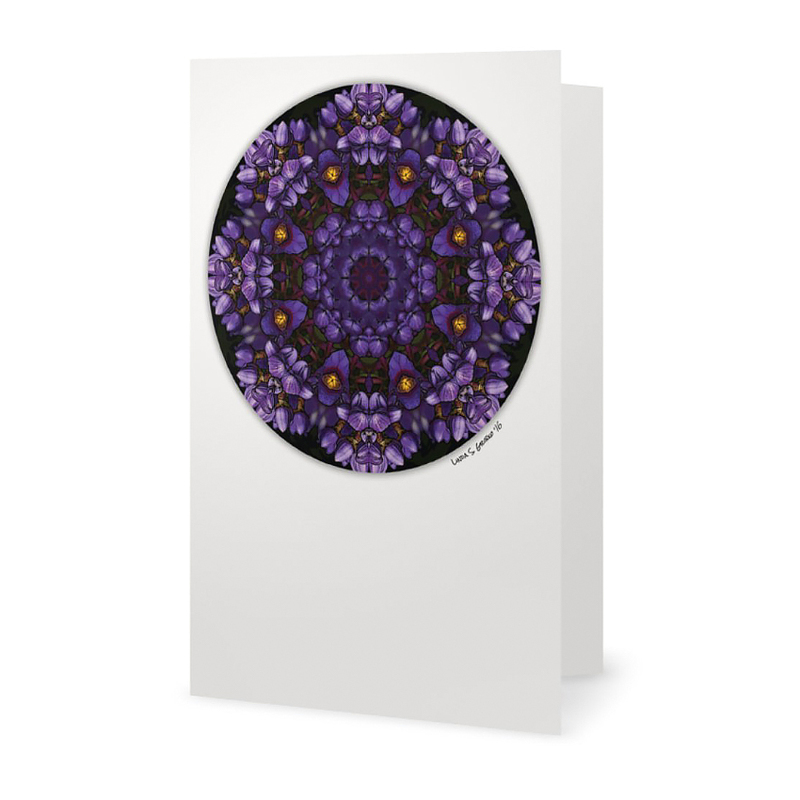 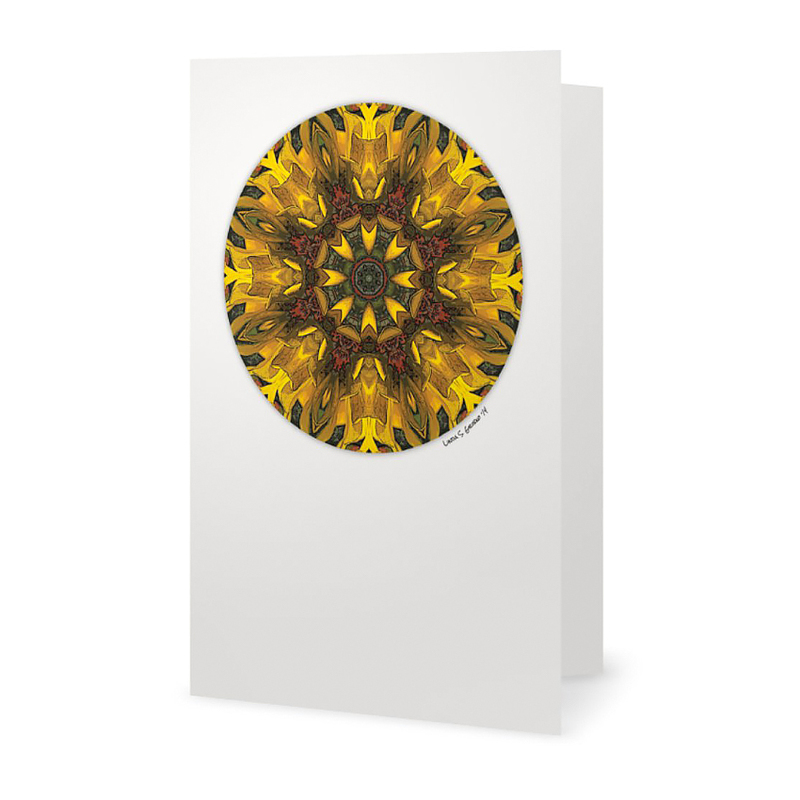 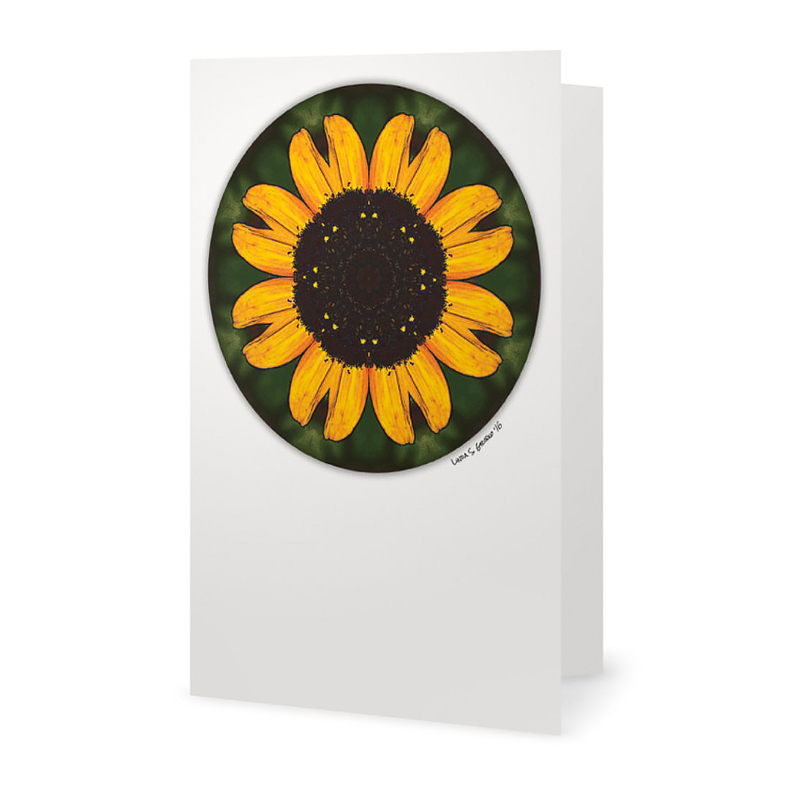 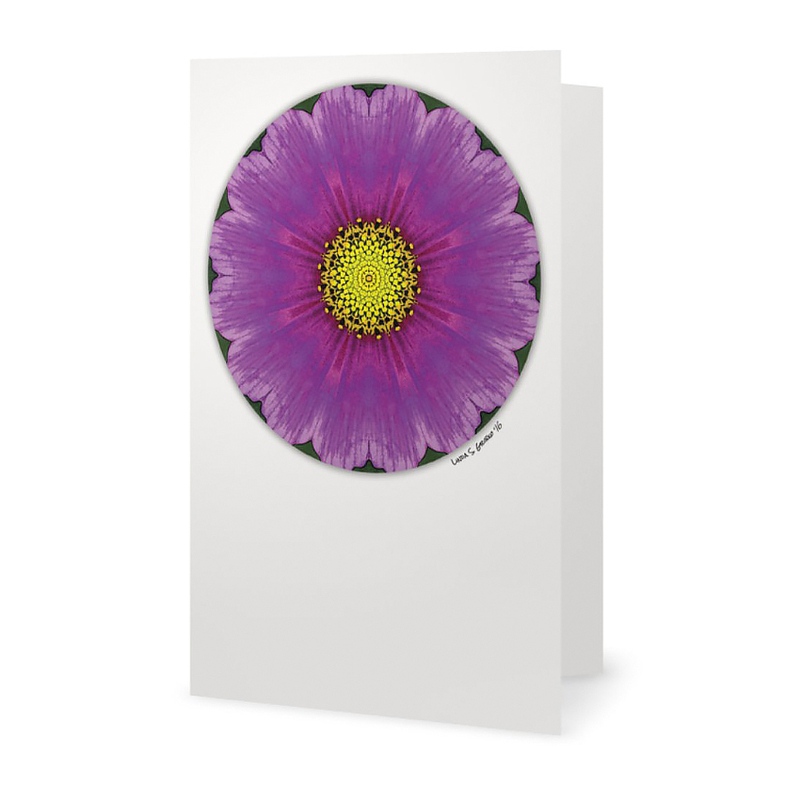 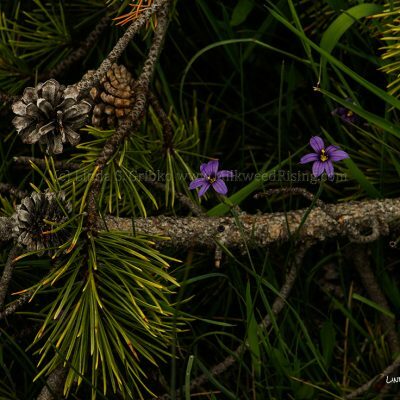 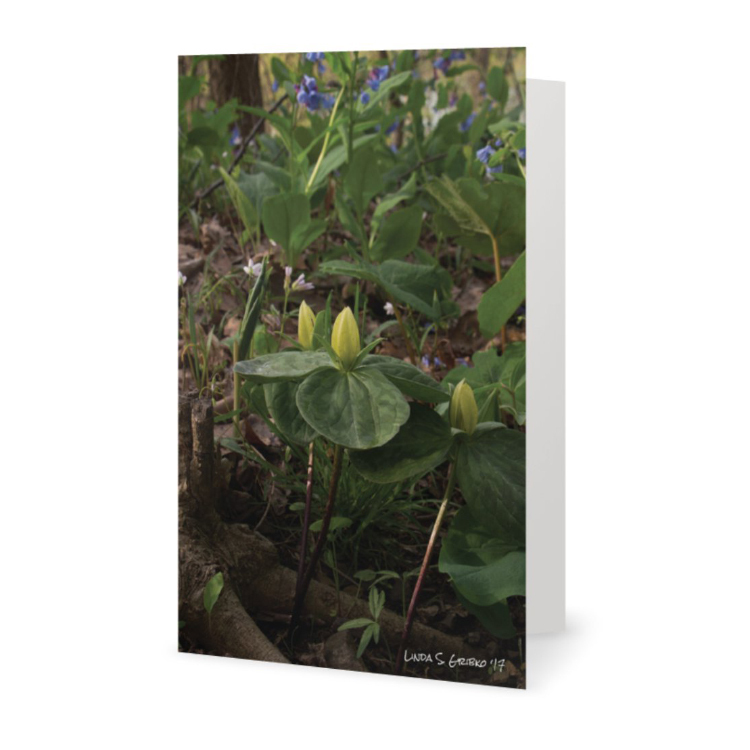 For all you wildflower lovers, I have a set of twelve 5″ by 7″ high-gloss postcards featuring western wildflowers. 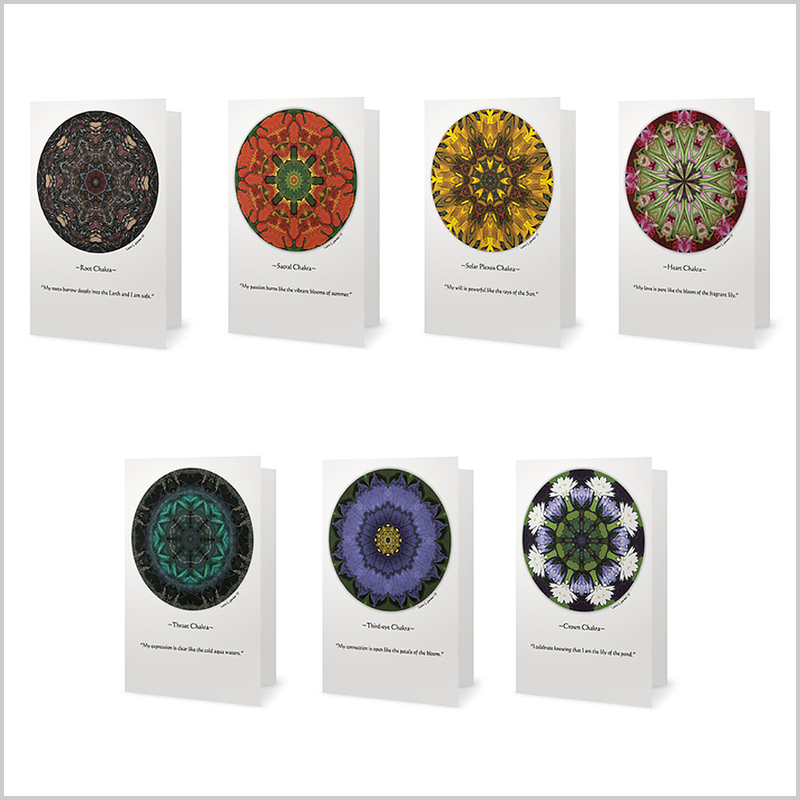 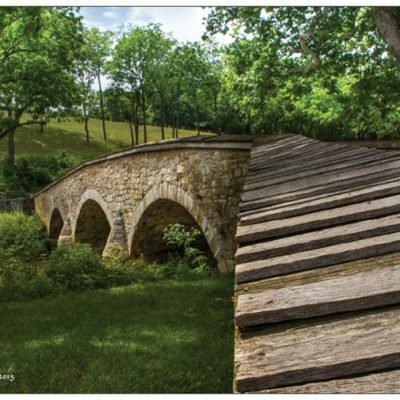 Each celebrates the little bit of magic found in a native wildflower and the entire set is priced at just $3. 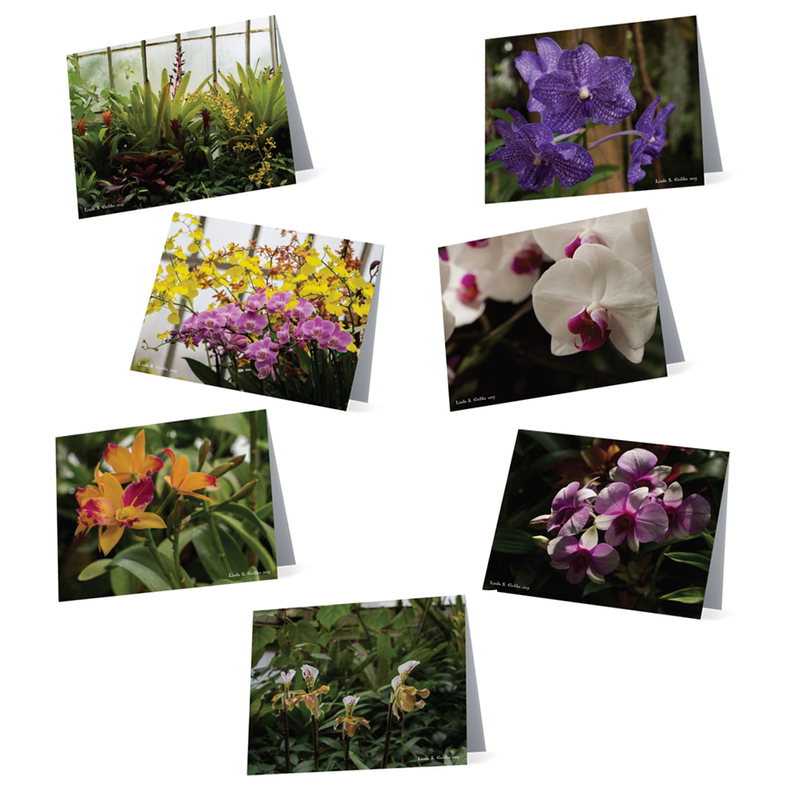 I’ve finally curated my orchid photos into two new collections of note cards. 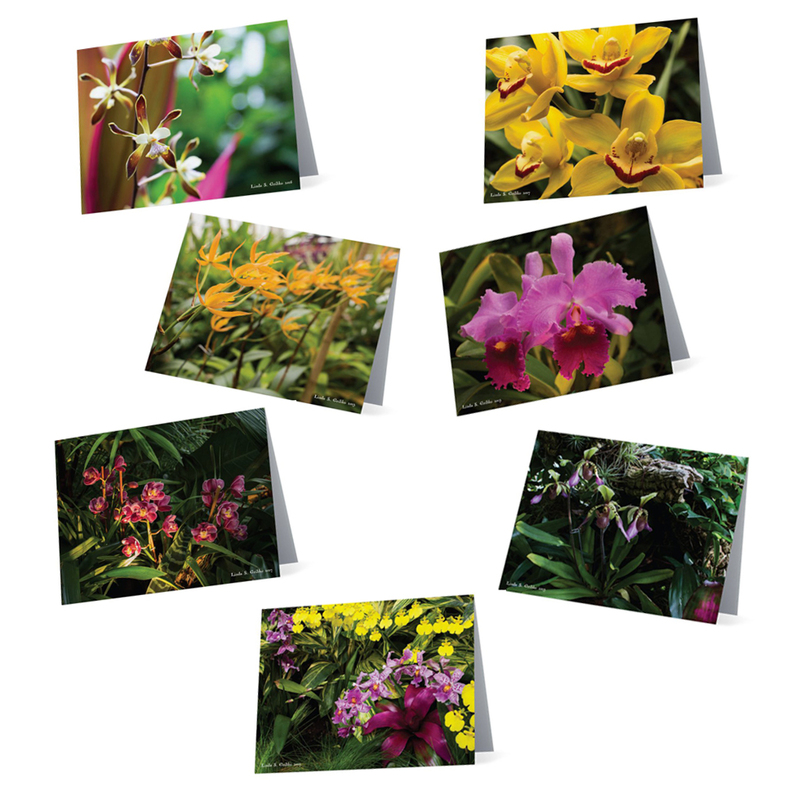 The 7-card sets include a variety of colors, shapes, and varieties for the orchid lover in all of us. 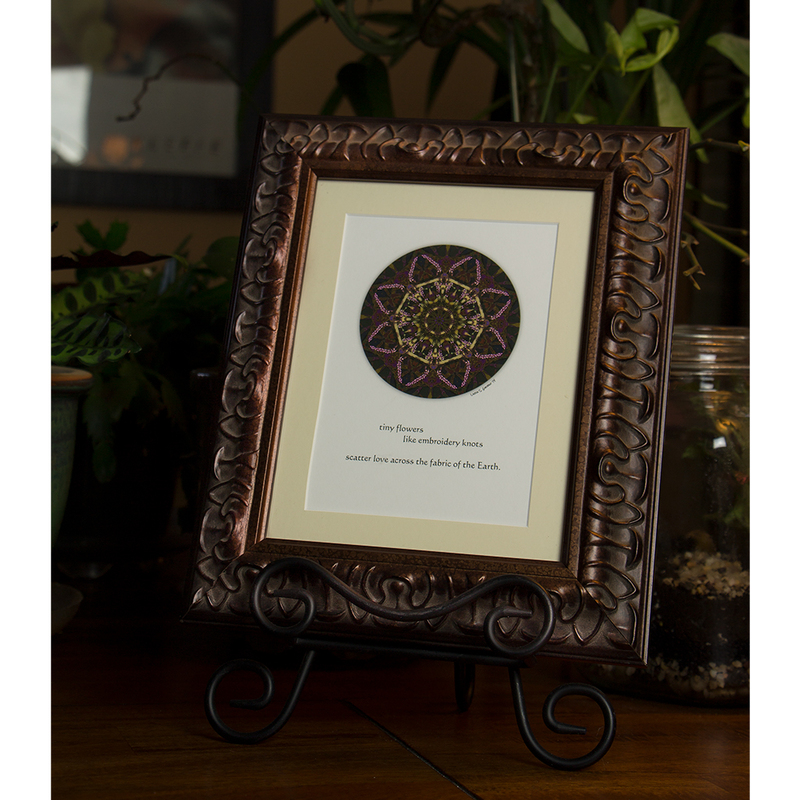 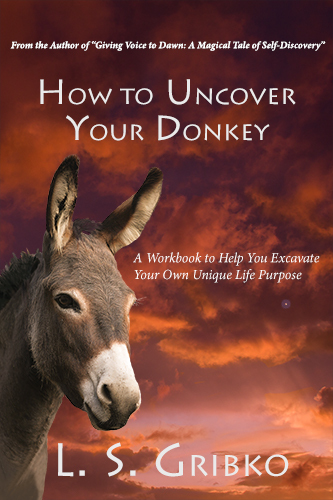 Great for notes, but also nice framed and displayed. 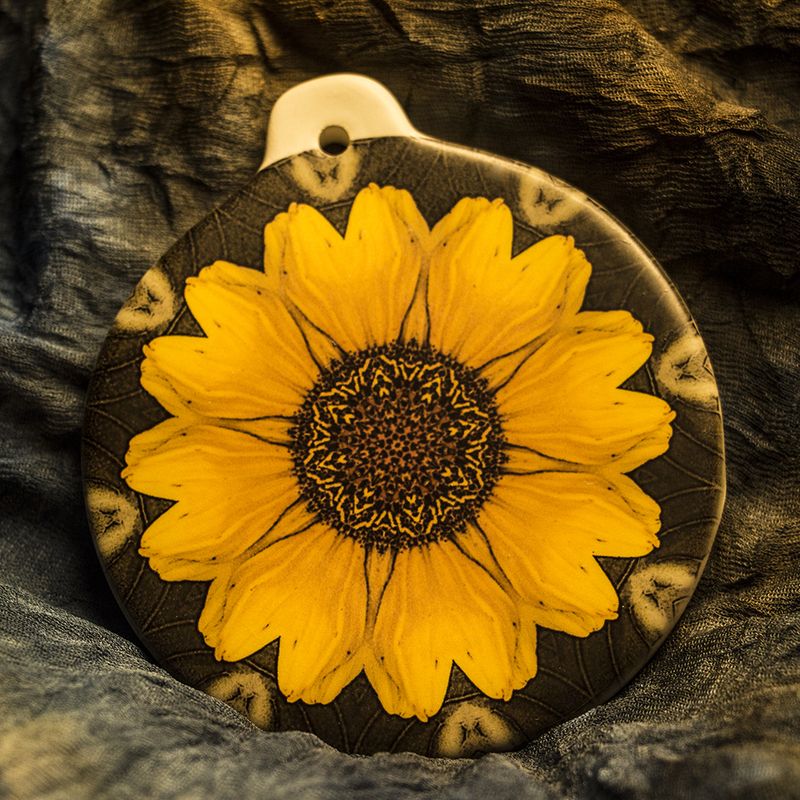 You can get either set for only $10. 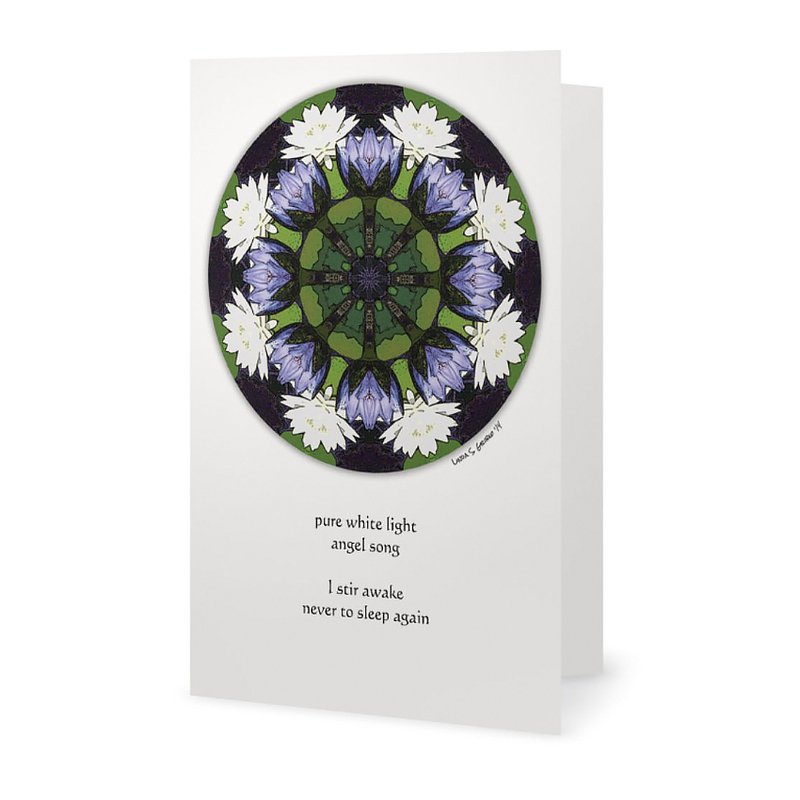 Several old favorites are going on hiatus to make room for new designs. While supplies last, all retired cards can be purchased for $2.00 each. 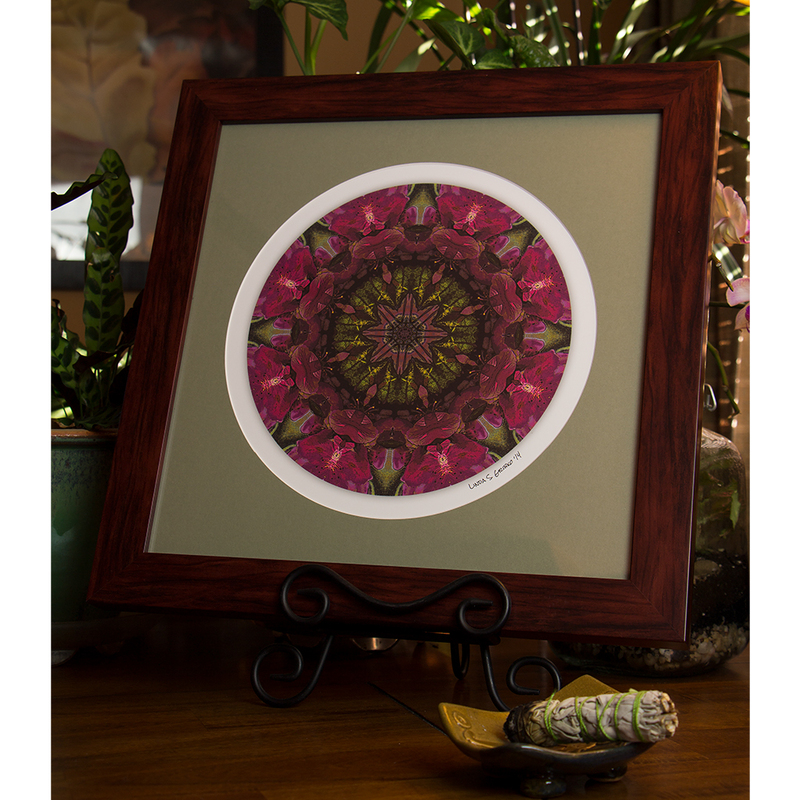 Scroll down to shop the sale.